You are here: Home / Become a CO2 Killer. 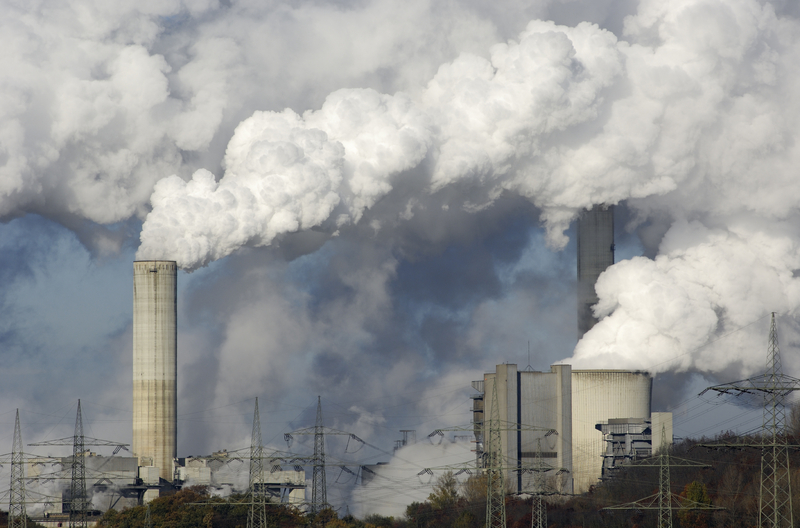 This image is one of the many coal fired power stations that provide electricity for our homes and businesses. Just look at the pollution. Does it make you feel ill, knowing that we are contributing to this airborne death? IT MAKES ME ILL THINKING ABOUT THE FACT THAT IF WE DON’T DO SOMETHING – EACH AND EVERY ONE OF US – OUR CHILDREN WILL BEAR THE SUFFERING OF OUR ARROGANCE! WE ALL NEED TO DO SOMETHING AND DO IT NOW. We all have homes and businesses that need energy to run them. Some homes are bigger and some are smaller – but that doesn’t really matter. What matters is that you can reduce your energy usage and make a difference to the pollution in our country. Do not rely on government to do this, they have too much vested interest in fossil fuels- so it is up to us. Stop procrastinating and get it done , for the costs of not doing anything FAR exceed any cost of investment. In an average month, I used about 1480 kWh (according to my utilities invoice), most of that- around 40%- is from my geysers. If I use 1480 kWh per month , this works out to 1.98kW per hour! That’s the equivalent of running THIRTY THREE 60W light bulbs every hour for a month! This would equate to 47,52 Kw per day = 47520 Watts per day =17356.68 Kw per year. 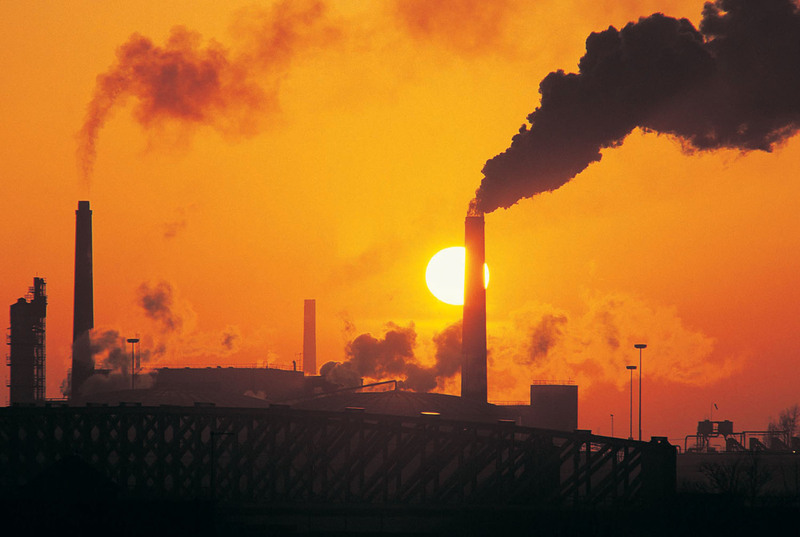 In CO2 terms , it takes about 500 grams of CO2 to produce 1 Kwh. So in my case , at 1480 kWh per month, I was producing 740 kg of CO2 per month and 8678 Kg of CO2 per year. I invested in reducing my Carbon Footprint. I am proud to say that I took the step and invested in ways to cut my carbon emissions. I installed geyser timers and blankets on both my geysers , as well as invested in a solar water heating system using evacuated tubes that is now on my roof. Then, I added eco-friendly insulation in my ceilings to make sure I kept as much warmth and ‘coolth’ in the house after I had used energy to create it. As of March 2014, my kW consumption has come down to around 960kW per month , which is a saving of 520kWh – or 35,13%. Over a month , I am cutting my CO2 production by 260Kg per month or 3,12 Tons per year! My hourly kilowatt rate went from 1,98kW per hour to 1,29kW per hour and daily consumption from 47,52kW to 30,96kW! The annual rate is now around 11310 kW , down by 6045 kW per year. Take your kWh reading on your utility invoice and divide it by 744 ( number of hours in a month – 24 hours per day X 31) and this will give you your Kilowatt usage per hour. Then work it out on the same formula as I did and get your CO2 emissions rate. Keep that figure in your head. If you can reduce your energy by around the same amount as me, not only would you reduce the amount of Co2 , but you would also save around R5000-R6000 per year depending on your consumption. 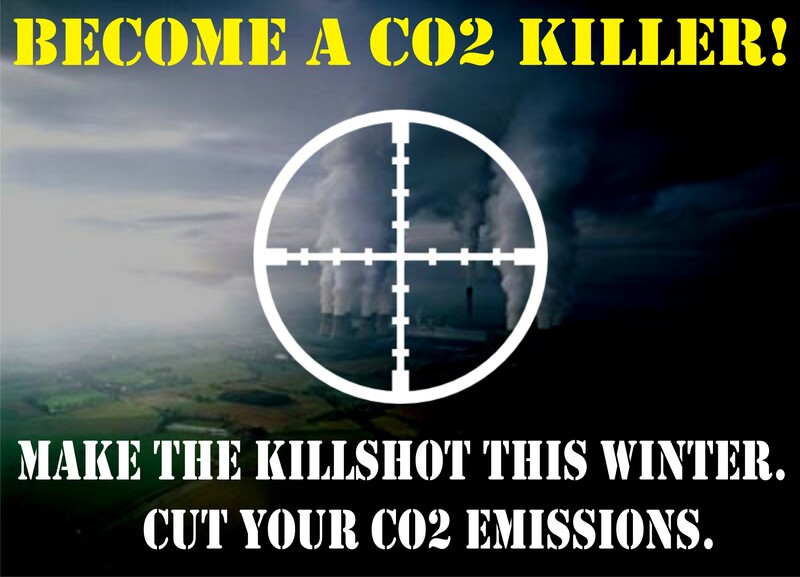 Become a CO2 Killer Today. As we come to winter 2014, this is the time when we use the most energy – mainly to warm our homes and businesses. I am issuing you all with a challenge to invest in an energy saving strategy between now and August 31st. If you and everyone you know cut their carbon emissions by a minimum of 25%, using the same products I did, we would make a huge difference! Just using geyser timers properly can reduce the energy use on your geyser by around 37%! If we got just 100 people to do this , we would save 2500 Tons of CO2 per year. 200 People would save 5000 Tons and 400 people would save 10 000 Tons! Our goal is to save 100 000 tons of Co2 by 2015. And we need you to fight with us! Get you friends and family involved now! Use your networks – Facebook , Twitter, Whatsapp , LinkedIn to get this message out there. I am not saying that you have to do it all at once , start with the geyser, then look at insulation , then consider Solar Water Heating. I am offering more than R50 000 in discounts for you from now until the 31st August for everyone that wants to TAKE UP THE FIGHT and make this the most energy efficient Winter yet. We need this to go VIRAL , so spread the word through your Facebook , Twitter, Linkedin,Whatsapp and BBM andChallenge your friends and family to play their part! I CHALLENGE YOU TO MAKE AN INVESTMENT IN YOUR FUTURE AND THE FUTURE OF YOUR CHILDREN BY COMMITTING TO CUT YOUR ENERGY USE THIS WINTER AND GOING FORWARD! WE HAVE CUT OUR PRICES BY A MINIMUM OF 10% AND MORE TO MAKE THIS POSSIBLE AND AFFORDABLE FOR EVERYONE AND FOR THE NEXT 16 WEEKS, I AM CHALLENGING EVERYONE TO TAKE REAL ACTION AND MAKE A DIFFERENCE! Click the Scope to Accept the Challenge.